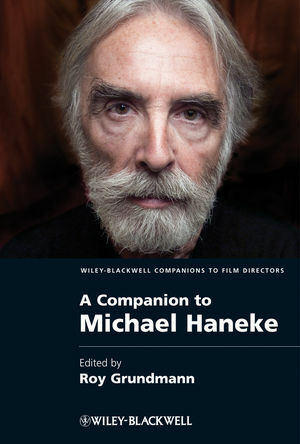 A Companion to Michael Haneke is a definitive collection of newly-commissioned work that covers Haneke's body of work in its entirety, catering to students and scholars of Haneke at a time when interest in the director and his work is soaring. Roy Grundmann is Associate Professor of Film Studies, and Film Studies Program Director in the Department of Film and Television, Boston University. He is co-editor of the multi-volume Blackwell History of American Film.